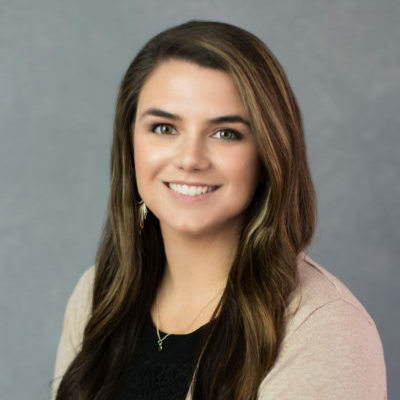 Chrissy Hatcher is Administrative Assistant at Aspyre Wealth Partners. Before joining Aspyre, Chrissy was the District Executive for the Boy Scouts of America, Heart of America Council in Kansas City, MO. Chrissy works closely with the wealth management and operations teams at Aspyre and is responsible for providing professional support and service to our clients and staff. She also maintains the office facilities. Chrissy received her Bachelor’s degree in Recreation and Parks Management from Northwest Missouri State University with a minor in Gerontology in 2015. I aspire to be the brunette Leslie Knope and/or be best friends with Kristen Bell.